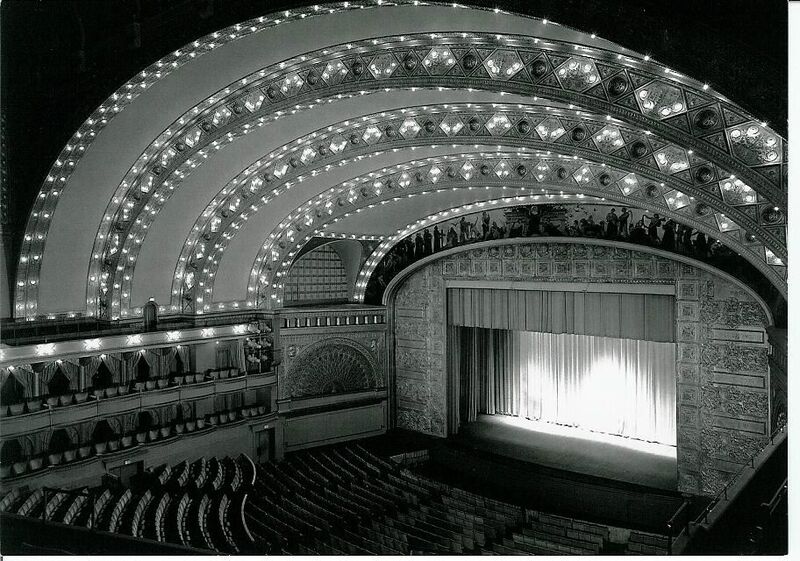 "It was acknowledged to be the greatest building achievement of the period..."
Around the turn of the century, the role of the theatre in Chicago began to flourish. Plays, vaudeville, and film took over the stage, providing entertainment for those living in the city. 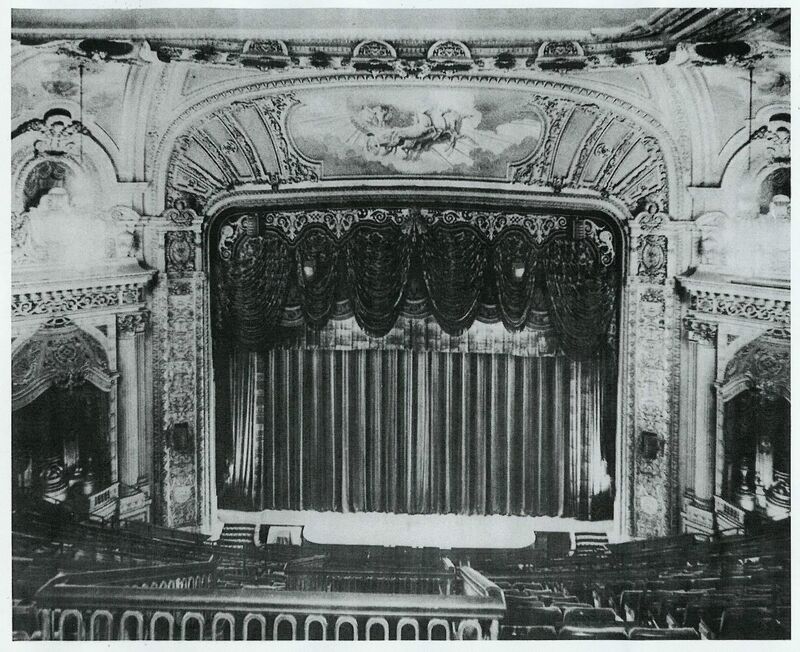 Many theatres were built during this time, providing new excitement for both the actors and the patrons. Also during this time, writers incorporated the new and upcoming role of theatre in Chicago into their novels. As Chicago was developing around the turn of the century, the films and plays reflected the changing times. Theodore Dreiser, author of the novel Sister Carrie, was among the writers using the theatre as an inspiration for their novels. Carrie, the female protagonist of the story, finds her talent in society when she becomes involved in the theatre. By providing information on the histories of the different theatres in Chicago during this time period, as well as the way in which one author uses theatre as a vehicle for his novel, we hope to provide our viewers with a better understanding of the significant role theatre played for both the city and its people. "[There is] no comparison with the new Chicago Theater in the matter of shine, glitter, and spread of munificence."